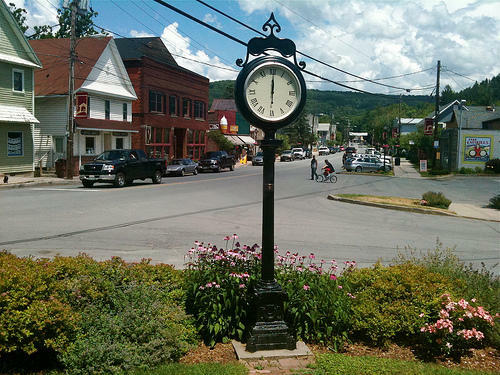 Often referred to as the "birthplace of American dry-fly fishing", the village attracts those with an affinity for pure water, invigorating air and the charms of wild and uncultivated mountains and valleys. 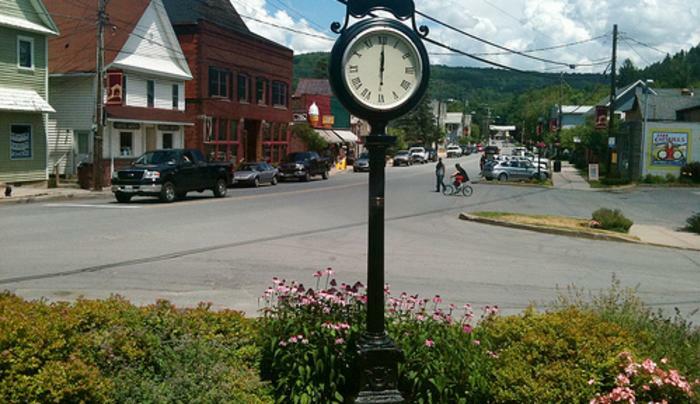 Livingston Manor is nestled in the beautiful Catskill Mountains and is a gateway to the Catskill State Park. 2015 events include: Garden Day on May 17, Trout Parade on June 13, Art Walk on July 11 and Labor Day Parade on August 30.